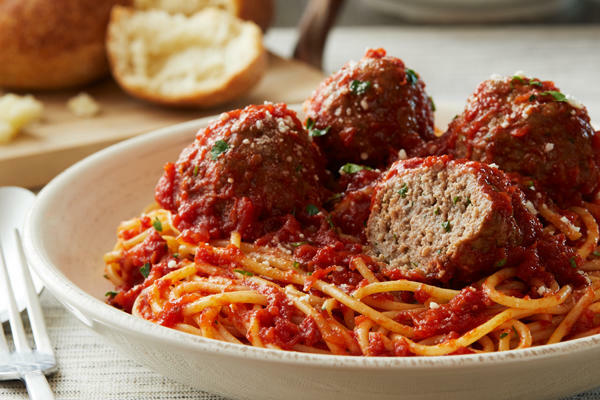 Wishing you could have a real Italian meal in West Peabody, MA? 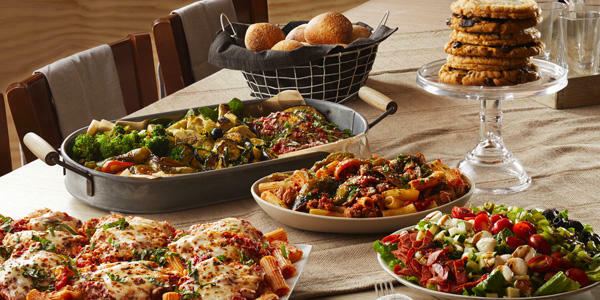 Reserve a table at Bertucci’s to get a true taste of Italy right at home. 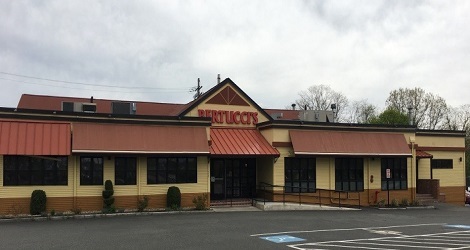 Minutes from Northshore Mall, AMC Liberty Tree Mall 20 and IMAX 3D Theater at Jordan’s Furniture, Bertucci’s is a great spot to grab a quick bite or spend some quality time with the family. 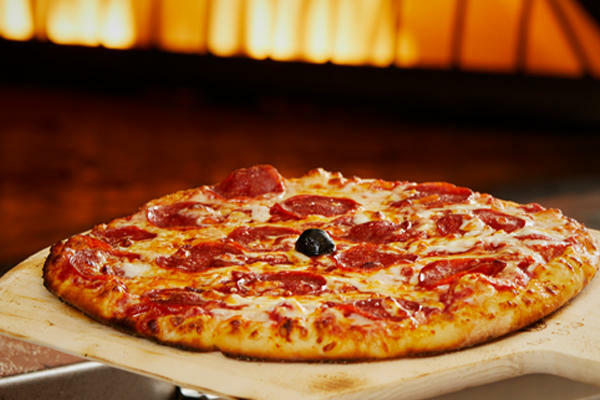 Our dough, crafted in-house daily, tomatoes grown exclusively our restaurants, and roasted vegetables are always fresh, whatever day or time you choose to dine with us. 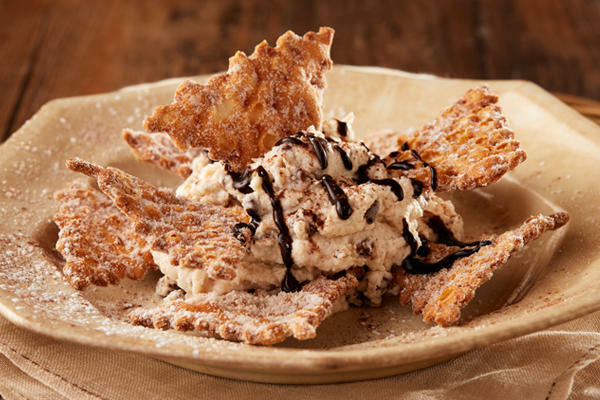 Whether you are looking forward to our brick oven pizza, a pasta dish you can’t get anywhere else, or a bite of dessert, every meal we serve is designed to be delicious. 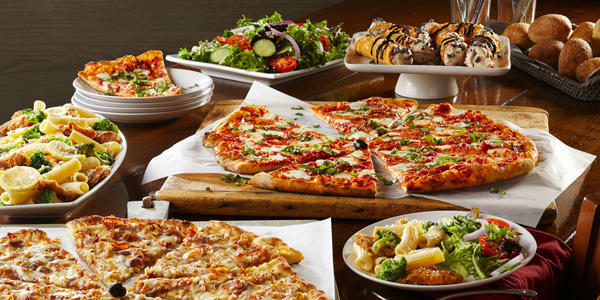 Our extensive menu is sure to please everyone in your party, so we know you’ll come back time and time again. 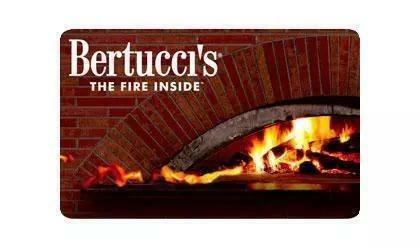 Bertucci’s is one of Peabody’s best venues for celebrating special events of all sorts. 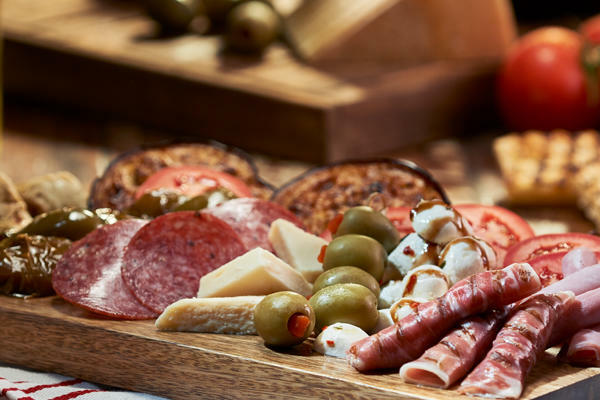 Our comfortable ambiance is perfect for everything from a special date night to an unplanned night out with your family to a milestone birthday or anniversary party. If you have any requests for your evening, simply contact our Peabody staff ahead of time. 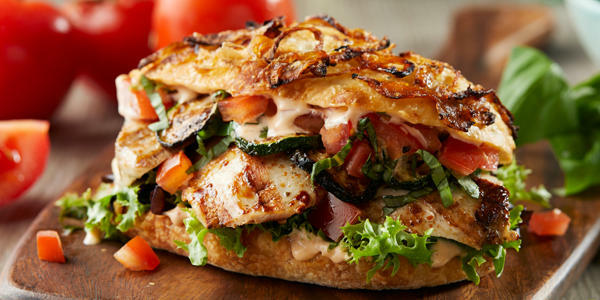 We will do everything we can to make sure your next meal with us is memorable for all the right reasons! Too busy to sit and eat? 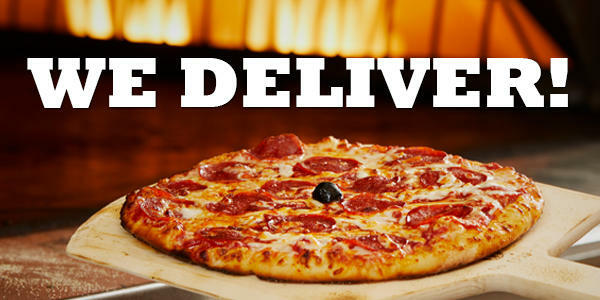 Call ahead or use our mobile app to grab a pizza or entrée to go.